When GHGSat launched their first satellite in June of 2016, the challenge was for most of the company’s potential customers to fully grasp how greenhouse gas emissions from their facilities could be identified and measured from a satellite in space. GHGSat, a small, private, Canadian company, changed that narrative when GHGSat-D, affectionately known as Claire, was launched into orbit and started providing data on greenhouse gas concentrations (GHG), something few believed could even be accomplished. To this day, GHGSat-D remains the world’s first and only satellite with a spatial resolution (<50 meters) specifically designed to resolve emissions from individual facilities. 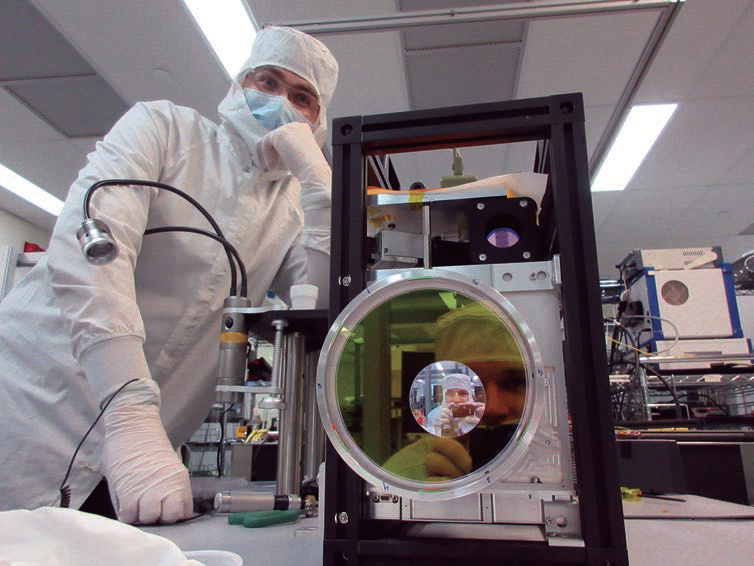 Orbiting the Earth 15 times a day, Claire looks at the world with her patented spectrometer instrument in 12x12 km. images, each containing more than 200,000 pixels with information on GHG concentrations. To date, she has made over 4,000+ observations of carbon dioxide and methane emissions directly from hundreds of sites across the world industries where greenhouse gas emissions are common, such as oil and gas, waste management, mining, power generation and agriculture. 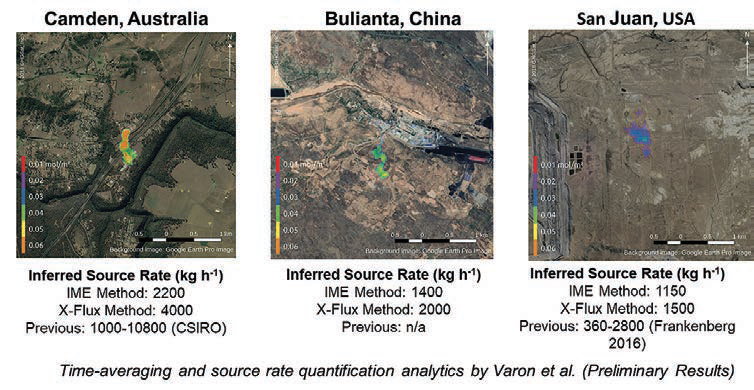 All of Claire’s objectives have been exceeded during that monitoring gases at a scale never done before is possible, providing in the process truly amazing insight never before seen from space, such as this observation of methane emissions from a hydroelectric dam in Africa. 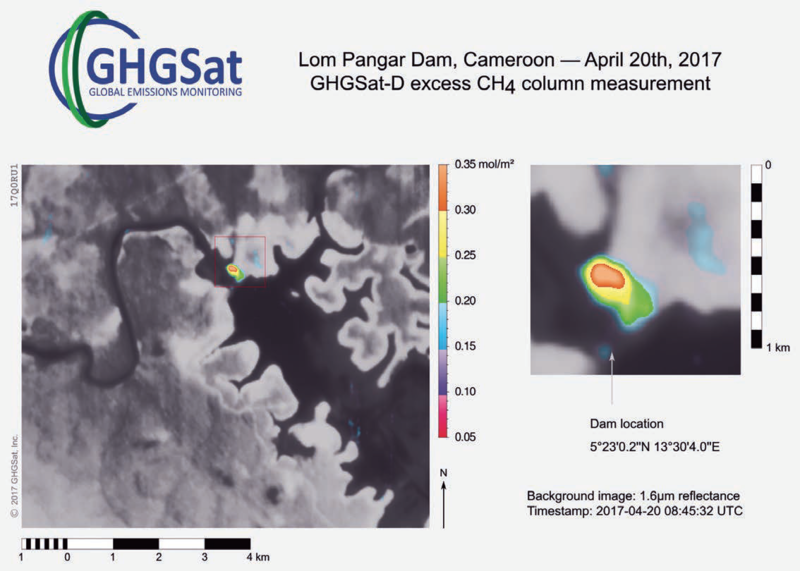 The satellite also helped to prove that there was a real business case for the data and insight generated by serving GHGSat’s first customers. More importantly, Claire provided critical information on its performance and allowed GHGSat scientists to draw lessons that are now being built into the company’s second satellite. GHGSat-C1 is scheduled to be launched on a Vega rocket from French Guyana in August of 2019. 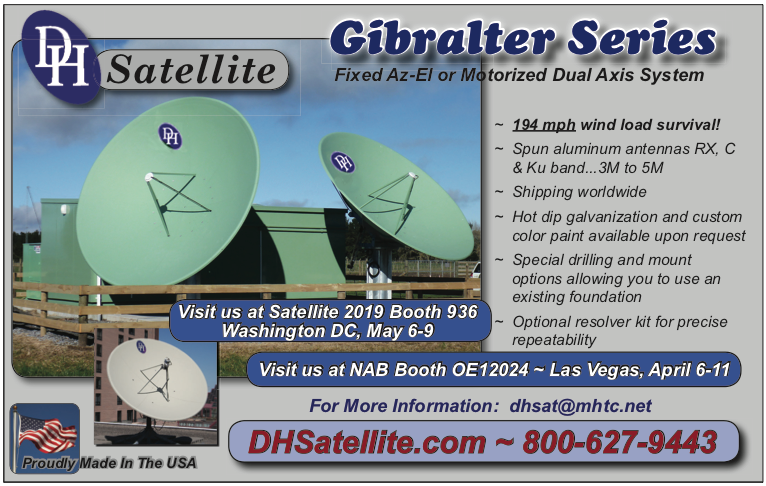 This second-generation satellite is expected to provide a tenfold improvement in performance compared to its predecessor, including a finer spatial resolution and a lower detection threshold. GHGSat-C1 will also carry an experimental optical downlink payload that will provide significantly increased data downlink capacity. Not far behind in production is GHGSat-C2, the company’s third satellite, scheduled to launch in 2020 to serve the growing demand for the company’s services. Similar in design to C1, C2 will be the first to carry a version of GHGSat’s patented instrument built by ABB Canada, a world class supplier of optical space instruments such as the one onboard the GOSAT-2 satellite, a scientific greenhouse gas study spacecraft recently launched by the Japanese Space Agency (JAXA). 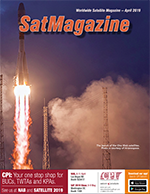 GHGSat-C2 sets the stage for the remainder of GHGSat’s planned constellation of satellites by increasing the scalability and manufacturability of the design by introducing new suppliers, as well. GHGSat quickly recognized that, while the data from the firm’s satellites is unique, most customers prefer to be provided with actionable insight rather than vast amounts of information they must then try to interpret. The company is, therefore, investing in developing advanced analytics tools based on artificial intelligence (AI) and machine learning which can provide significant added value to its customers beyond the emissions data it generates. By combining its products with other sources of data, for example, data derived from other satellites, airborne systems or even databases, GHGSat caters to the exact needs of customers and provides solutions to their problems. One example of these tools is shown in the image below — by averaging multiple observations of the same site over time, it is possible to enhance the plume and significantly reduce the noise. This application is especially useful in providing a more accurate estimate of sources which may be just below the detection threshold of a single observation. Based on the success of Claire and the strong market demand for products and services, especially in monitoring methane emissions, GHGSat is aggressively accelerating the plan to deploy a full constellation of satellites. 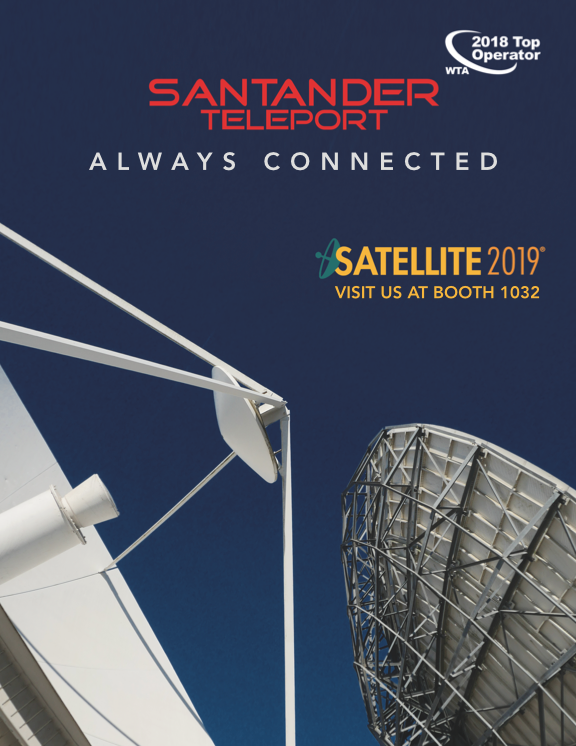 The first step in that direction was taken in the fall of 2018 when a request for interest (RFI) was issued to select suppliers capable of building at least 10 additional satellites. GHGSat is currently reviewing the responses and expects to move rapidly in contracting a supplier later in 2019. In parallel with these activities, GHGSat is also developing an airborne version of the sensor found on its satellites, scheduled to be ready for operational deployment in the Fall of 2019. This capability, intended to work in tandem with its satellites, will provide better spatial resolution and a lower detection threshold to periodically complement the observations from space. This is an important component of a tiered observation system for methane emissions from the oil and gas industry that promises to identify the vast majority of the leaks in the most effective and affordable way possible. Under such a scheme, very frequent, low cost satellite observations to capture the large to medium leaks are supplemented with less frequent, but more expensive, airborne measurements and ground campaigns to identify the smaller leaks. GHGSat’s own aircraft mounted instrument will provide a unique advantage over other airborne sensors when combined with its satellite data because both sets of data will be generated from the same type of sensor, thereby eliminating the need for conversions. One thing is for certain — 2019 is going to be GHGSat’s most exciting year yet. Jean-Francois Gauthier is a mechanical engineer and lifelong space geek with over 15 years of experience in the commercial space industry in various capacities including design and test, project management and sales and marketing. He holds a Bachelor of Engineering from Dalhousie University and an MBA from Wilfrid Laurier University. He is also a graduate of the International Space University’s Summer Session Program (2006). In October 2016, he joined GHGSat to help commercialize the products and services from their breakthrough satellite around the world.